Are you in our seasonal reads program? We are in the middle of Autumn Cider! Why not drink to it as well? Now you can! 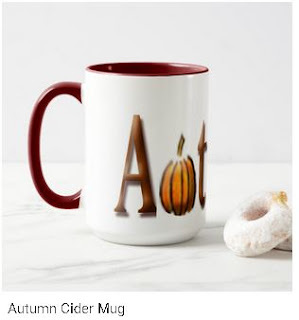 Undawnted has released our Autumn Cider mug. You can find our mug in Sonoran Dawn's Daily Essential Zazzle Collection and in our Undawnted store. Either way, you help fund our creative spirit.